A strong-willed high school girl and a hot, young scion of a business empire can't help trying to outwit each other every chance they get... But could these opposites be conning themselves out of the perfect match?! 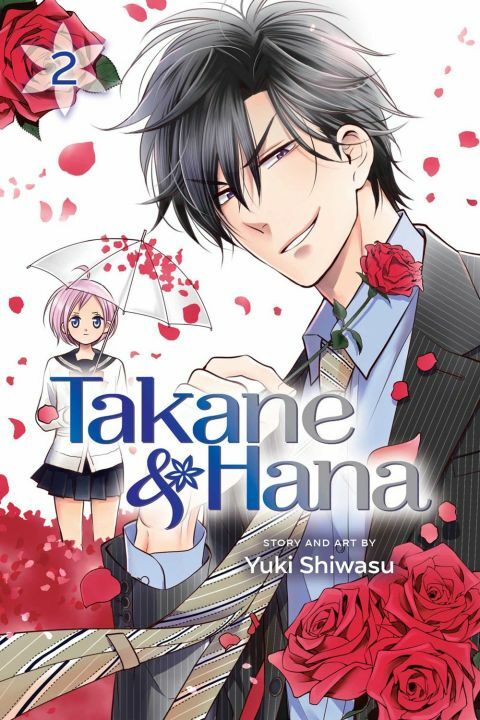 Hana has to continue to pretend to be her sister and Takane's fianc�e after Takane's grandfather expresses his desire to meet Takane's prospective marriage partner! But she's totally out of her element at a party hosted by the Takaba Corporation, the largest conglomerate in Japan! Just how the heck is she supposed to pull of these high-class hijinks? !